Do you care about the environment? Are you passionate about recycling? Do you want to help protect the Earth's natural resources? If so, then the Environmental Studies program at HFC could be for you. Our program provides an interdisciplinary approach to environmental problems at regional, national and global levels, and helps you acquire practical skills for solving those problems with ecological, social and geographical knowledge. You will possess the skills required for entry-level jobs in environmental-related industries and institutions, and have the foundation to pursue Environmental Studies at a four-year college or university. The Environmental Studies program curriculum offers a theoretical and practical foundation in many different scientific disciplines. You will gain knowledge of relevant theory in disciplines including biology, chemistry, geography, geology, climatology, and economics. You will learn to make and interpret topographic maps, analyze soil, and understand water, forests, and biodiversity. You will also get hands-on training in many basic scientific concepts, and develop proficiency in the use of basic laboratory equipment and knowledge of safe lab procedures. Enroll now in The Environmental Studies program to pursue a career in environmental conservation, restoration and management, toxin/pollution abatement, air quality analysis, environmental policy, park management, environmental research, and more. Participate in outdoor lab excursions. Observe wildlife in the campus rain garden. 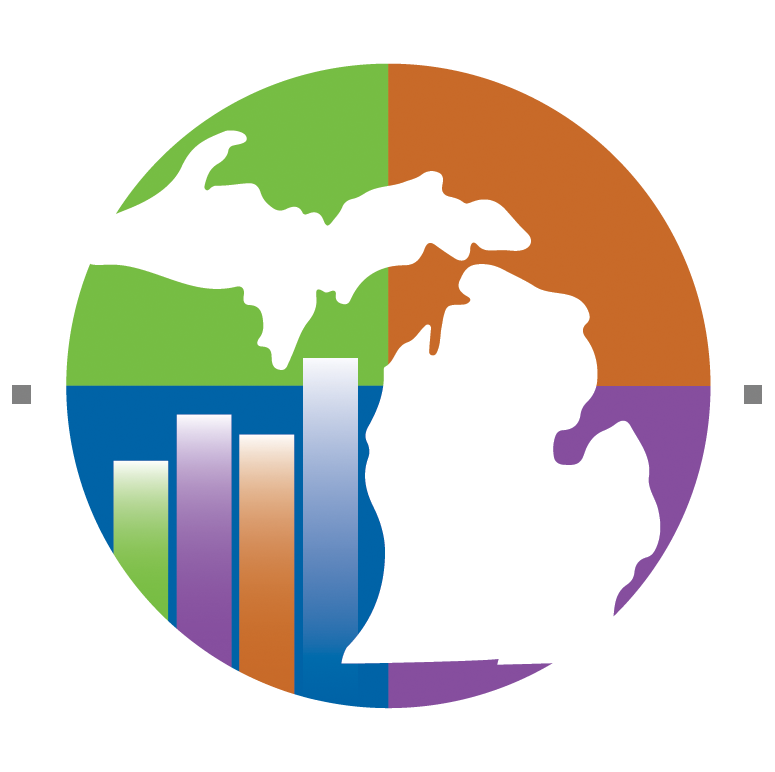 Median hourly wage for environmental engineering technicians in Michigan. Bureau of Labor Statistics predicts a 9% increase of job opportunities in this field until 2024. Experience with lab equipment prepares students for different environmental field-related jobs.